If you’re looking for that Kirk Hammett of Metallica tone for your Kemper then look no further than our Randall KH120RH Kemper Profiles. 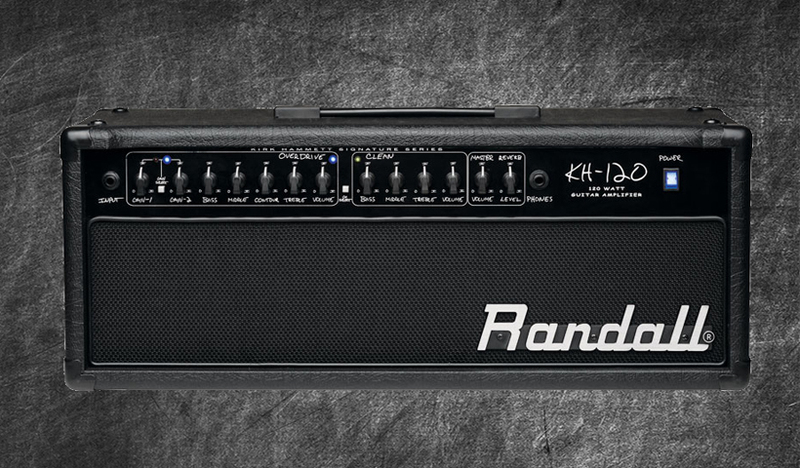 This pack is the signature (and rare) solid state head specifically designed for Kirk Hammett. This pack contains 17 DIRECT profiles and 24 STUDIO profiles waiting to be played by you. We profiled the clean, gain 1 and gain 2 channel and also used a Keeley TS808 and Wylde Overdrive pedal on the cleans if you fancy zazzing them up a bit (Direct only). If you’re looking to emulate that American clean tone or sound like Hammett himself then get this pack today!